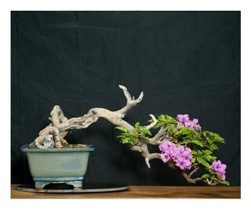 Are you looking for a pune bonsai expert who can guide you through the difficult yet satiating path of tropical bonsai? If yes, your search ends here. I have had the privilege of interacting with Ms Mangala Rao, who happens to have rich bonsai experience of 25+ years and is still going strong with her desire to learn and spread the art of bonsai. Recently I met her at the Hyderabad Bonsai Show and need I say I was impressed with the calm demeanour covering that vast ocean of bonsai experience and expertise. 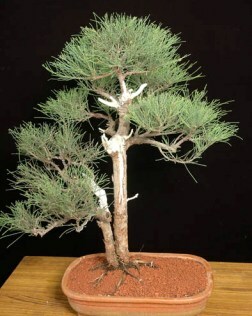 She is as soft spoken and dextrous in her approach towards bonsai plants. May be this hobby (passion to be precise) has had its impact on the personality you see when you meet her. An ardent nature lover, Mangala started off with bonsai hobby some two and a half decades back (as of this writing). Her dedication to learning the art and spreading it has taken her to the esteemed presence of renowned bonsai masters like John Naka (USA), Kaju Kudo (Japan), Peter Chan (UK), Budy Sulistyo (Indonesia), Robert Stevan (Indonesia), Ponsevic (Philippines) among others. She has been teaching bonsai to beginners and intermediate artists for quite some time now and many of her students have carved a name for themselves in the world of bonsai. 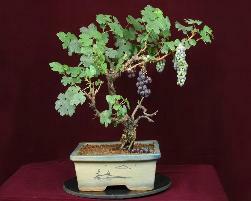 Currently she is active in the pune bonsai circle. 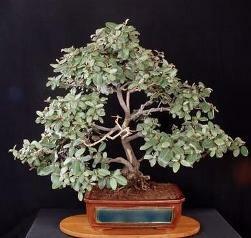 She has got a beautiful family that has had the same tender love and care from Managala as her bonsai trees. 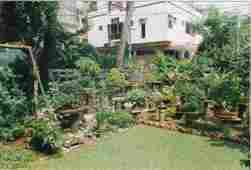 Her home sports a beautiful garden that am sure will make you dream at the first sight. 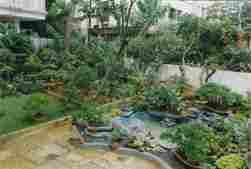 Recently she has come up with a reference book on growing bonsai in tropical conditions. I have had the opportunity to review it and will be soon publishing it on this site. 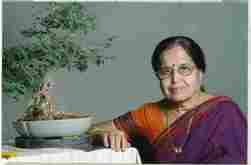 She is actively teaching this art in Pune Bonsai Circuit.